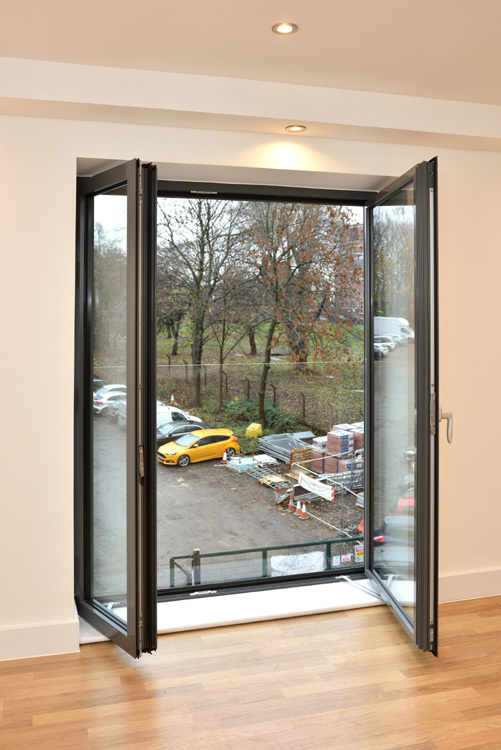 Aluminium Patio Doors (Inwards Opening / Sliding) - Dortech Architectural Systems Ltd.
Dortech’s high performance, aluminium patio doors can be offered as either sliding doors or inwards opening doors. 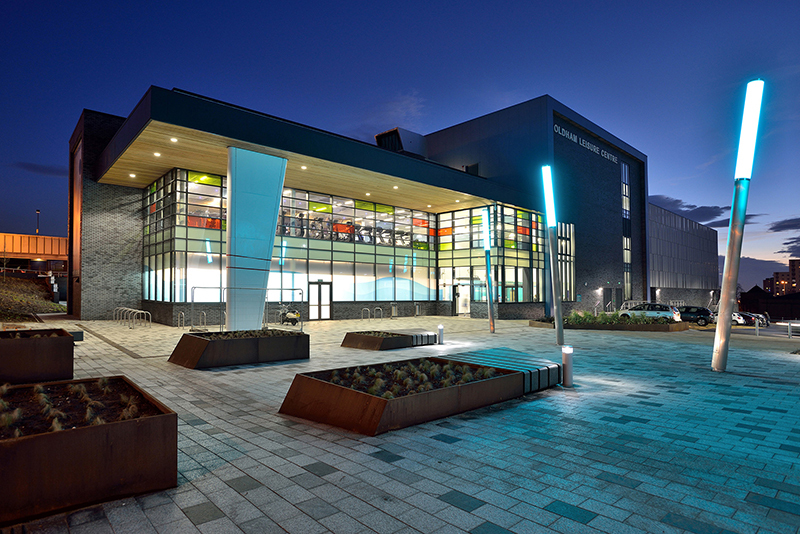 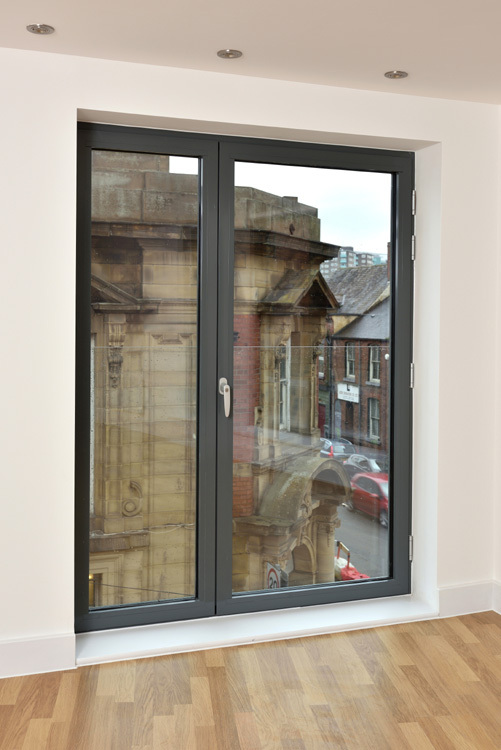 The doors are manufactured to an exceptionally high quality and deliver excellent thermal performance. 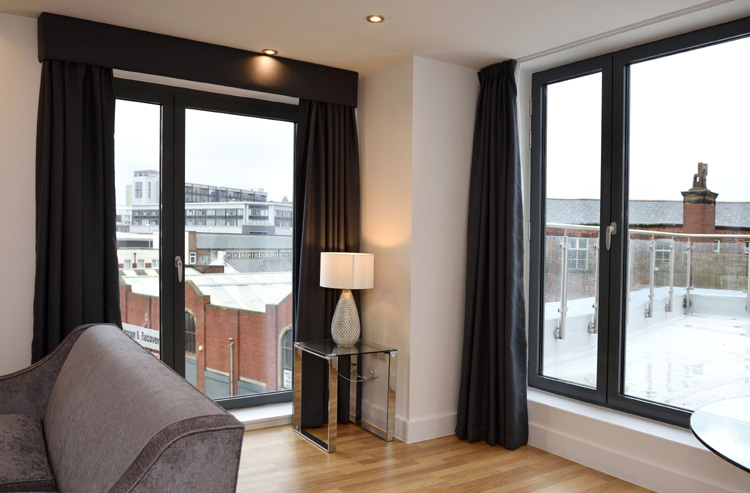 Dortech have experience in manufacturing and installing a wide range of patio doors including SAS PURe slide and Technals FY65 sliding door systems. 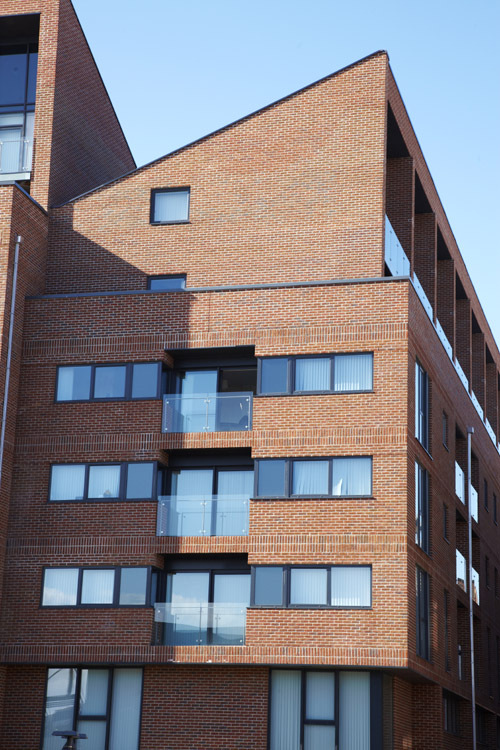 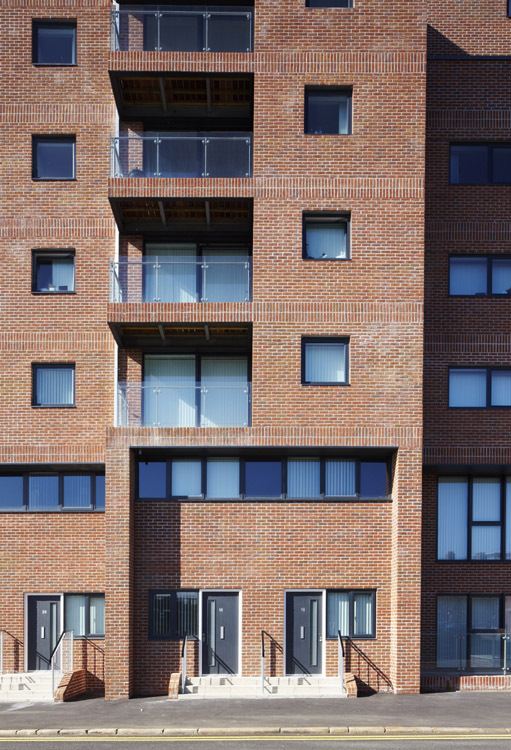 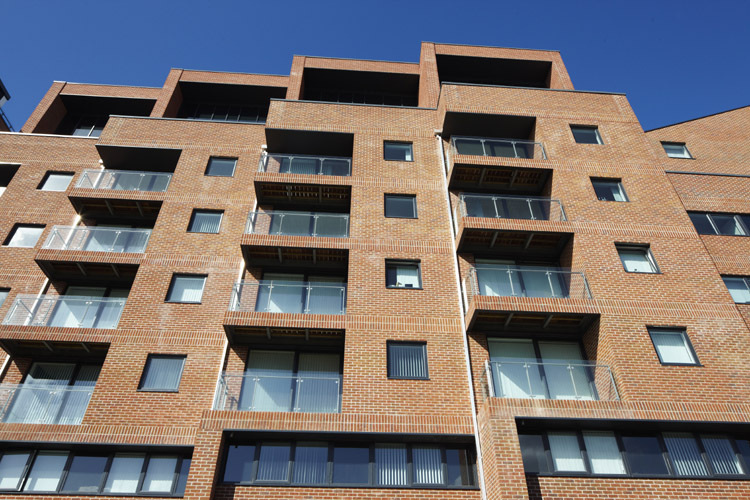 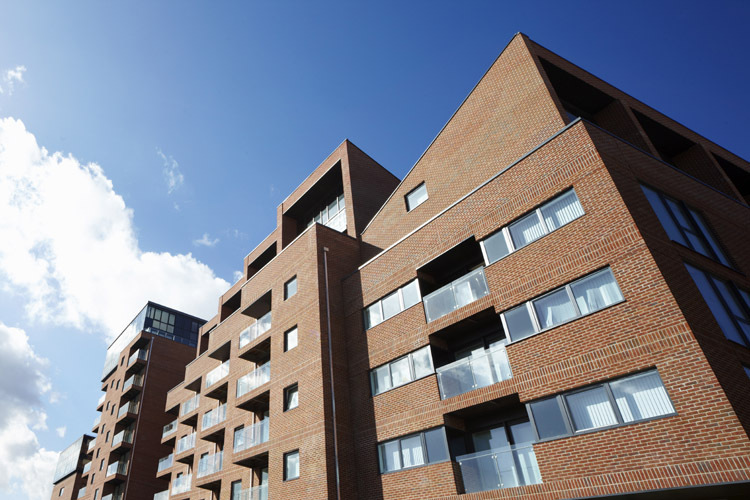 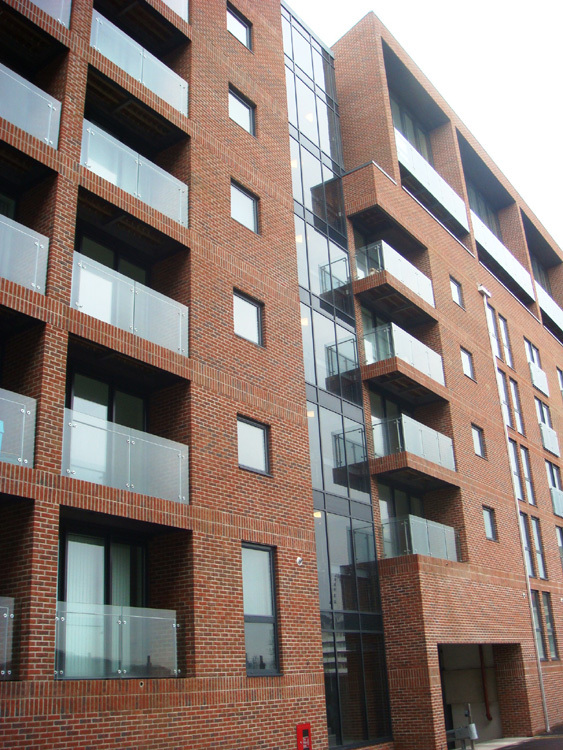 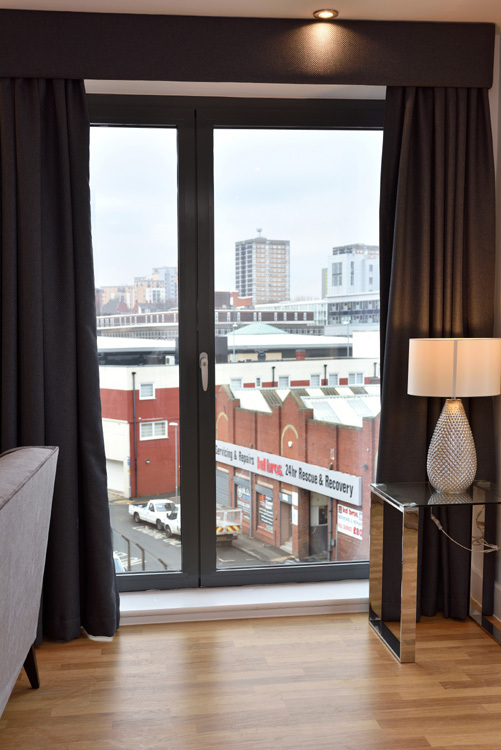 Our balcony door is a high specification solution, suited for prestige office and apartment schemes. 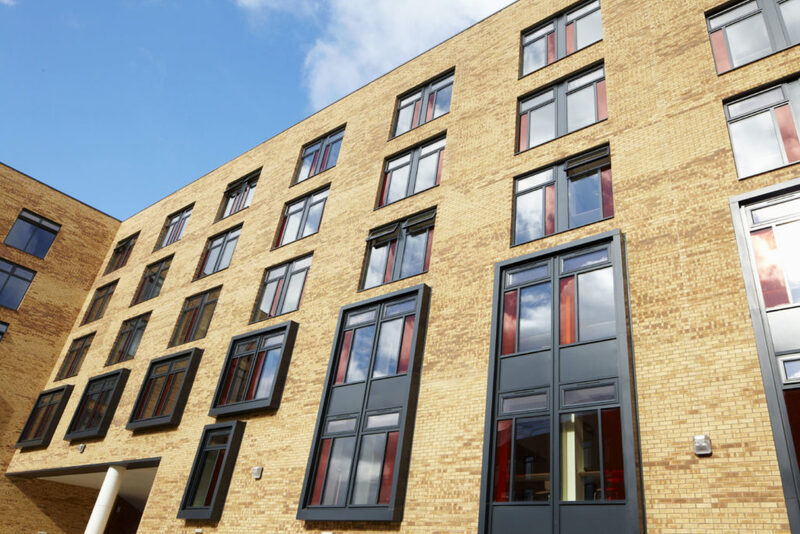 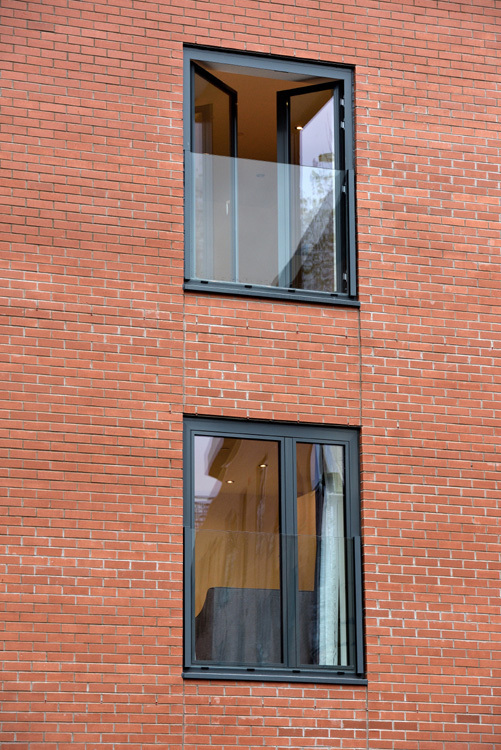 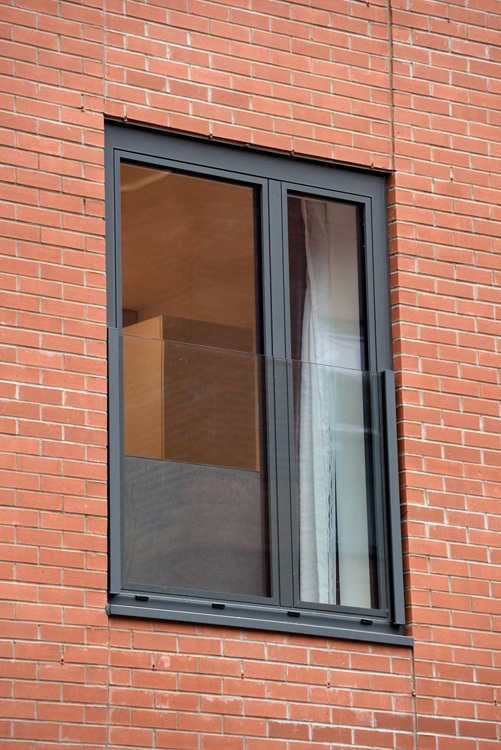 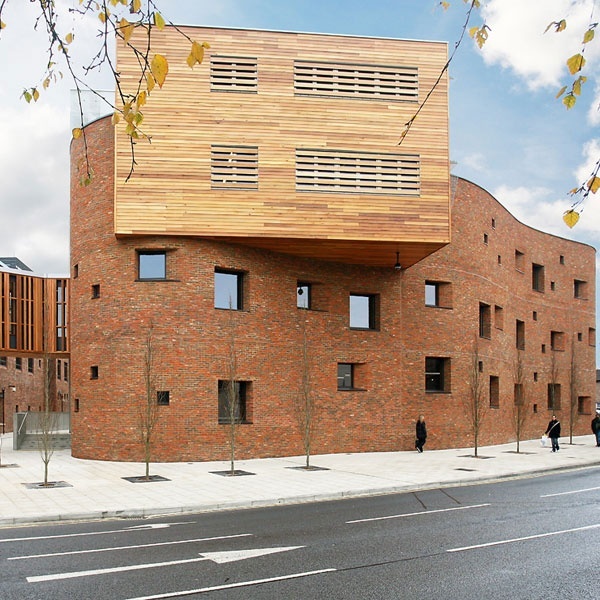 Our systems use a slim module which is fully compatible with aluminium casement windows, allowing the creation of composite configurations. 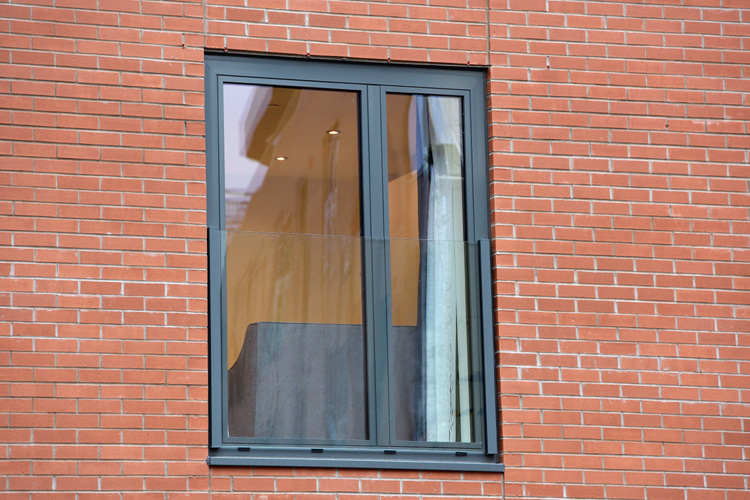 It can also be inserted into curtain walling.